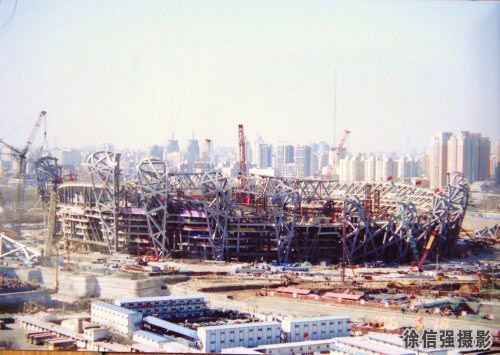 Construction of 2008 Olympic "Bird's Nest"
China National Stadium (The "Bird's Nest") - will host the main track and field competitions in Beijing, along with the opening and closing ceremonies. 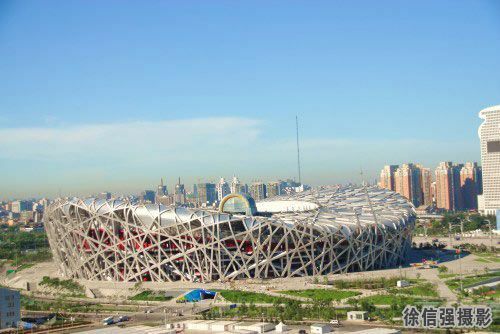 The following 14 pictures were taken by a Chinese photographer whose name is Mr. Xu Xin-qiang. 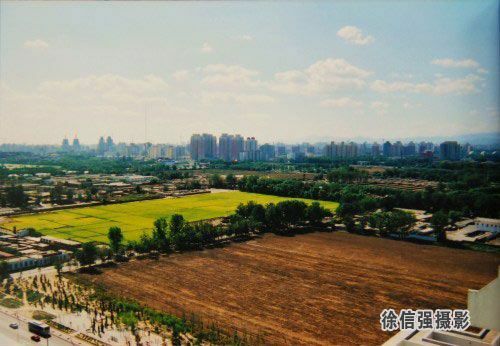 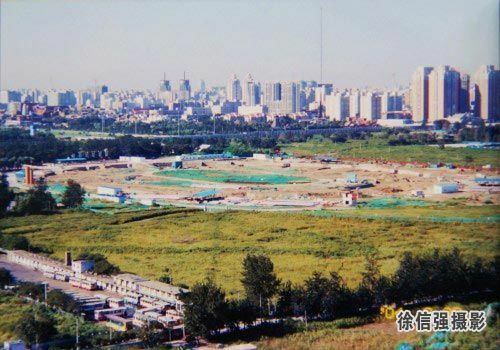 During the past seven years, Mr. Xu took these pictures at the same location -- in the master bed room of his 24th floor apartment near the "bird's nest" construction site. 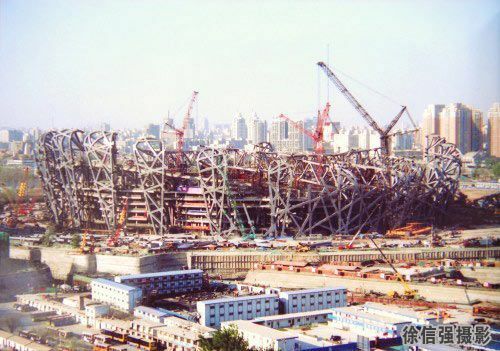 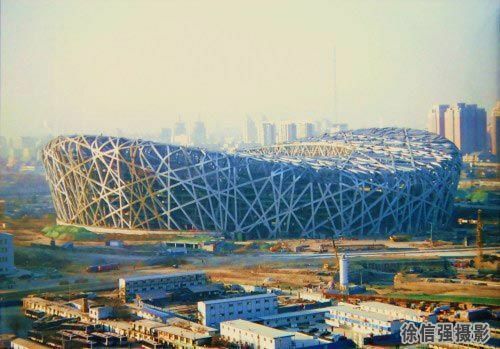 His pictures record the history of construction of the world's largest "bird's nest" -- China National Stadium. 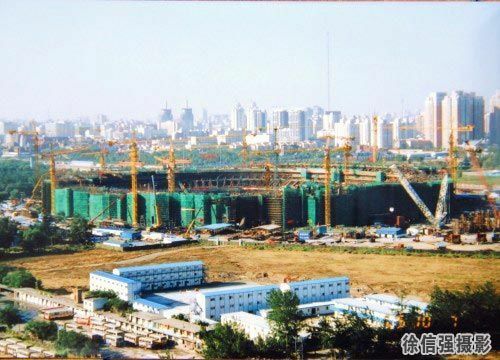 Here we express our sincere thanks to Mr. Xu for giving us the opportunity to experience history of the construction. 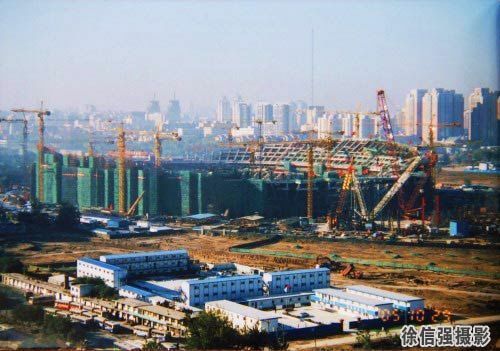 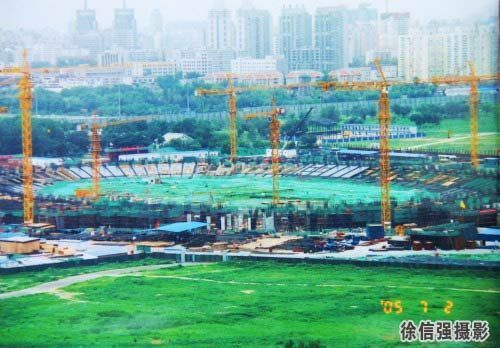 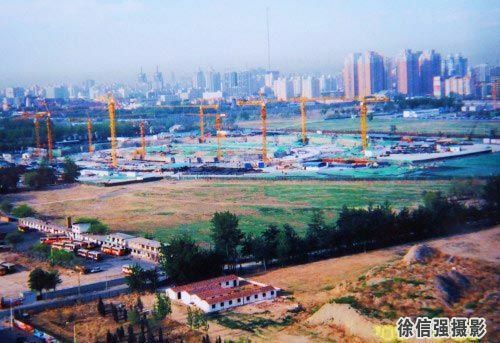 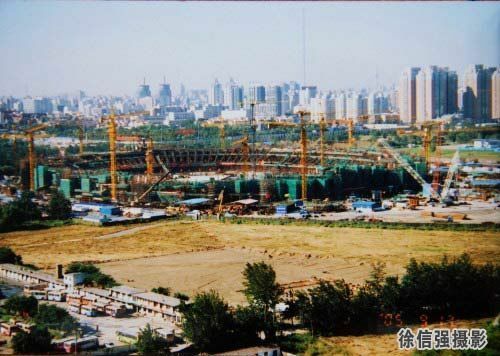 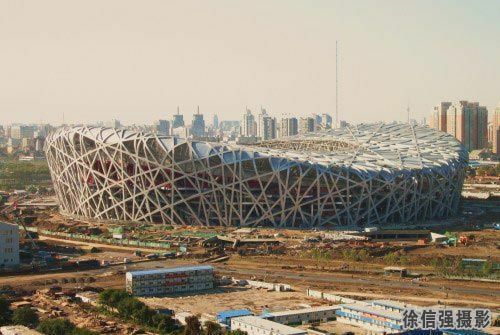 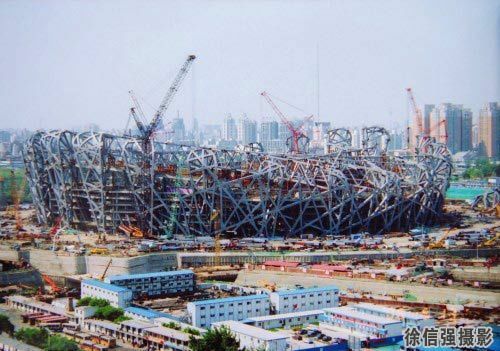 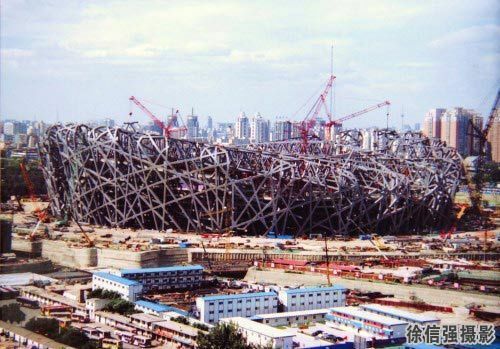 The largest "Bird's Nest" in the world - pictures show the construction of the big stadium.